Approx 250 grams, should be enough for 3 – 4 baths. 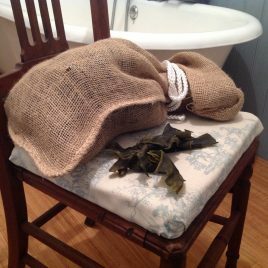 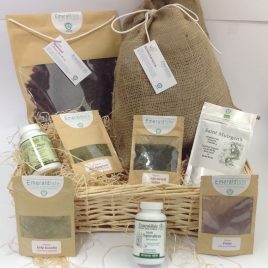 One bag of dried seaweed which contains brown Kelp Luminaria & Fucus Serratus, (moisture less 10%) approx 250 grams, should be enough for 3 – 4 baths. 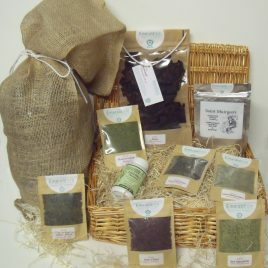 250 grams of dried seaweed is the same as 2.5 kg of wet seaweed.